But the pioneers have not won over everybody. 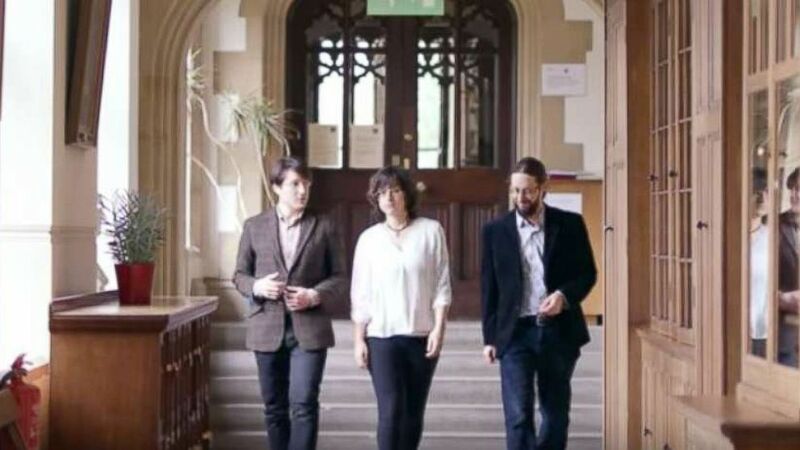 A team of Oxford academics hopes to bring university education into the 21st century with the world’s first “blockchain university” when teaching begins early next year. 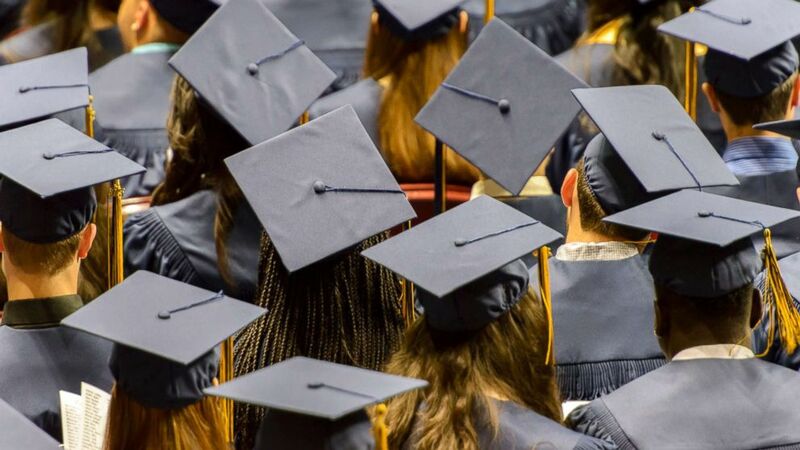 (STOCK PHOTO/Getty Images) In this undated stock photo shows a group of graduating student wearing caps. “Woolf's blockchain is designed to cut out the middle layer of bureaucracy between the classroom and the regulator,” Joshua Broggi, Woolf founder and director, told ABC News. The idea is that teaching will take place directly between students and teachers, often in one-to-one tutorials, without the need for a traditionally resource-intensive university bureaucracy. Woolf tuition will be $5,000 a year. “From an economic perspective, I don't see how this could work,” Finck said. (Woolf University ) World's first "borderless university" will offer one-to-one tutorials for students across the globe. Editor’s note: A previous version of this story misstated the latest tuition. It is $5,000 a year.